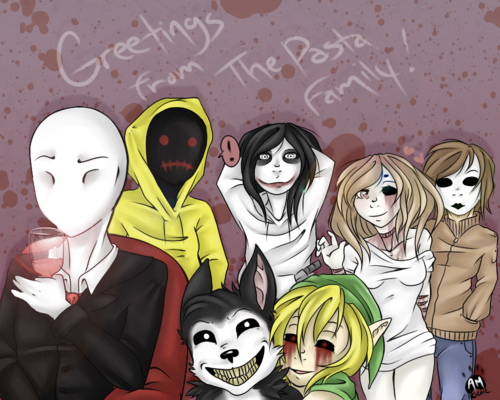 CreepyPasta. . Wallpaper and background images in the creepypasta club tagged: creepypasta story. Jeff's face was kinda derpy but still a cool pic!